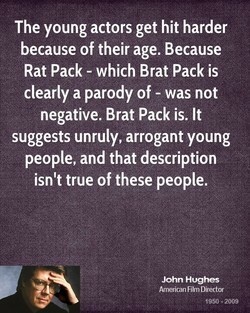 isn't true of these people. 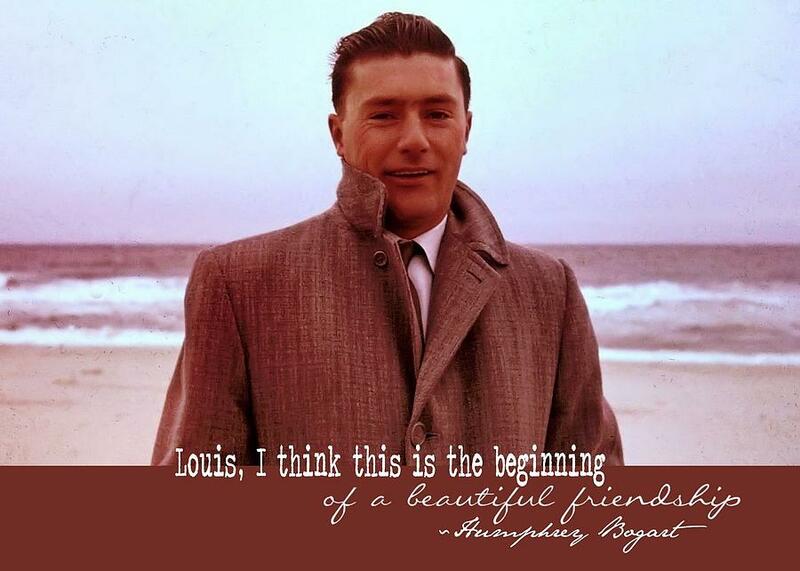 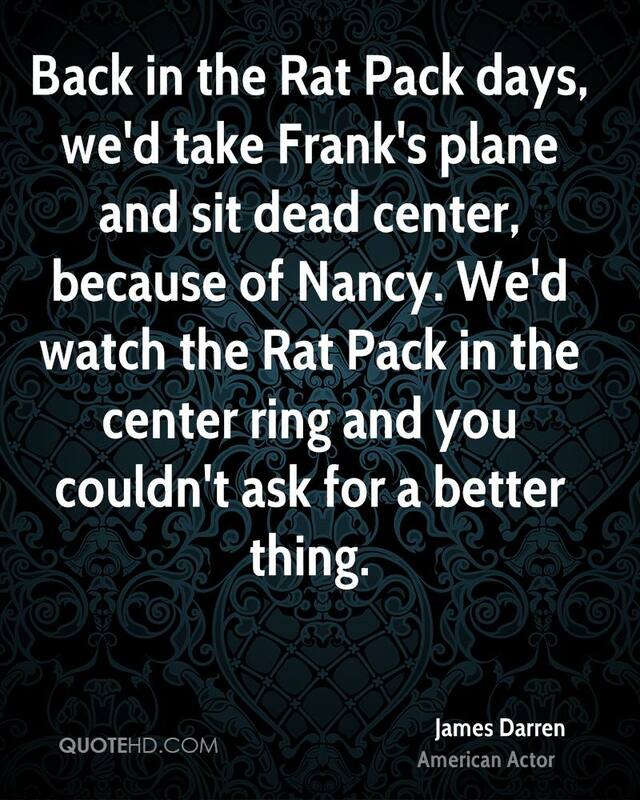 ASK FOR A BETTER THING." 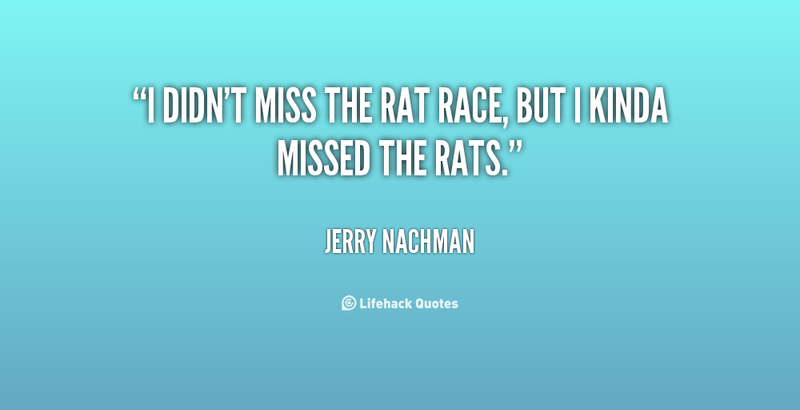 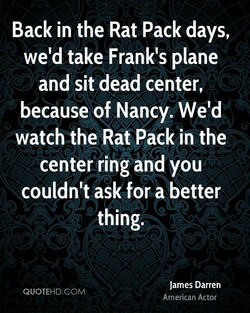 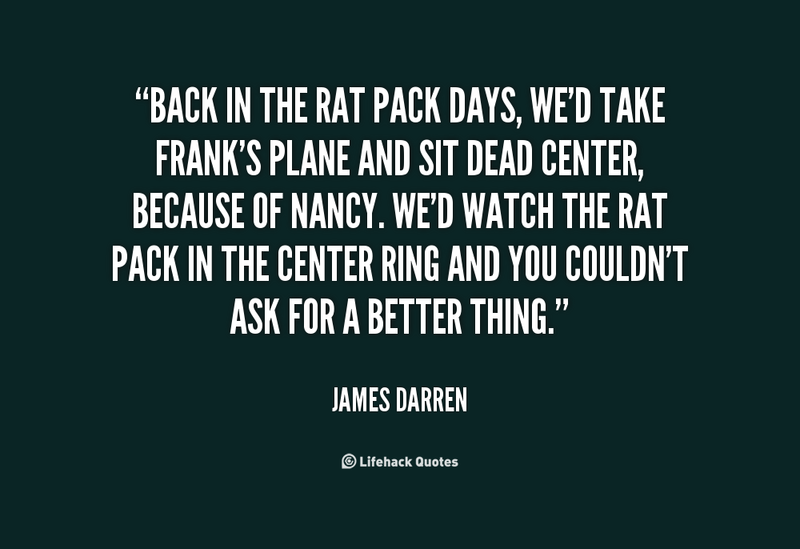 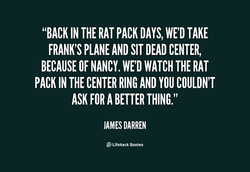 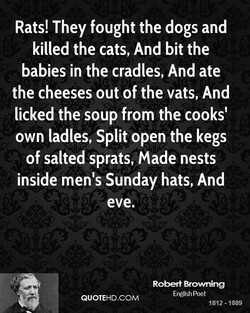 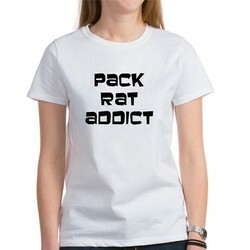 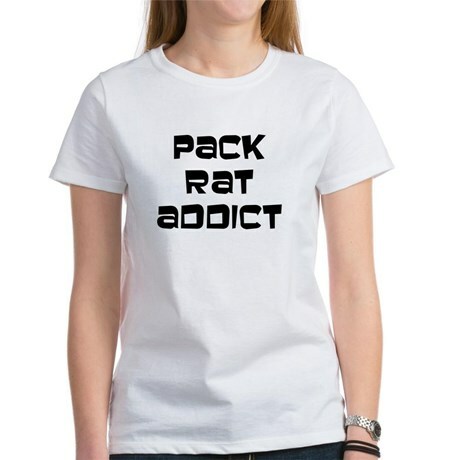 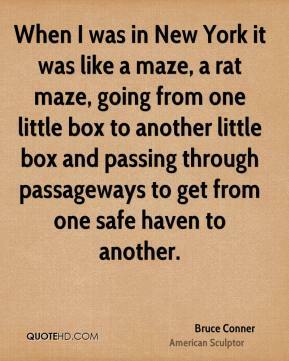 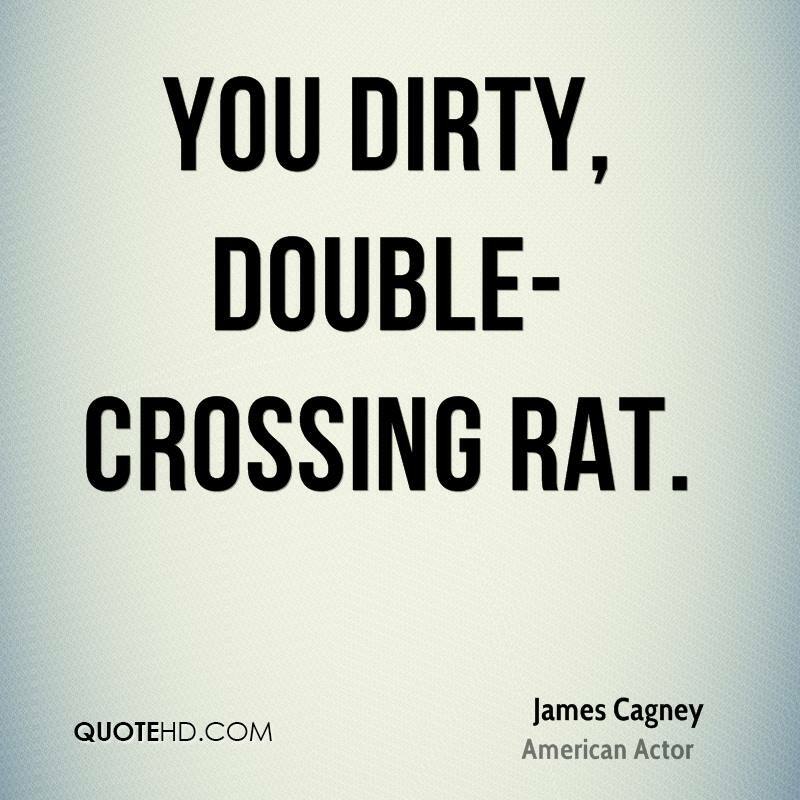 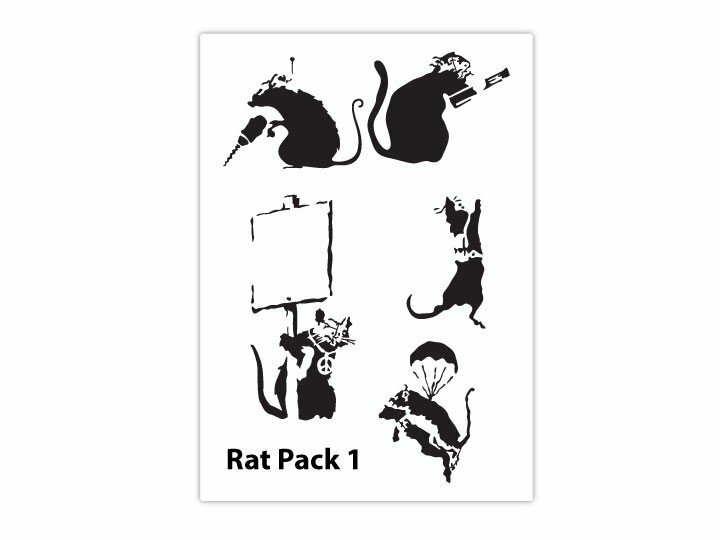 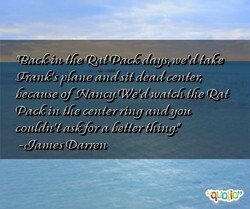 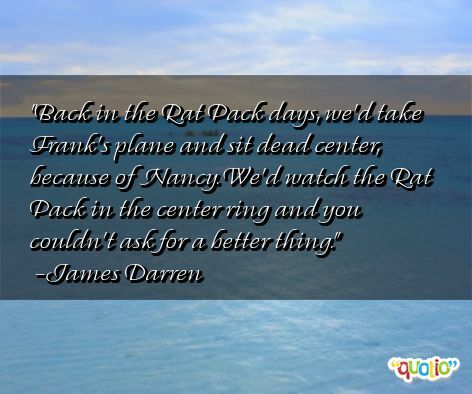 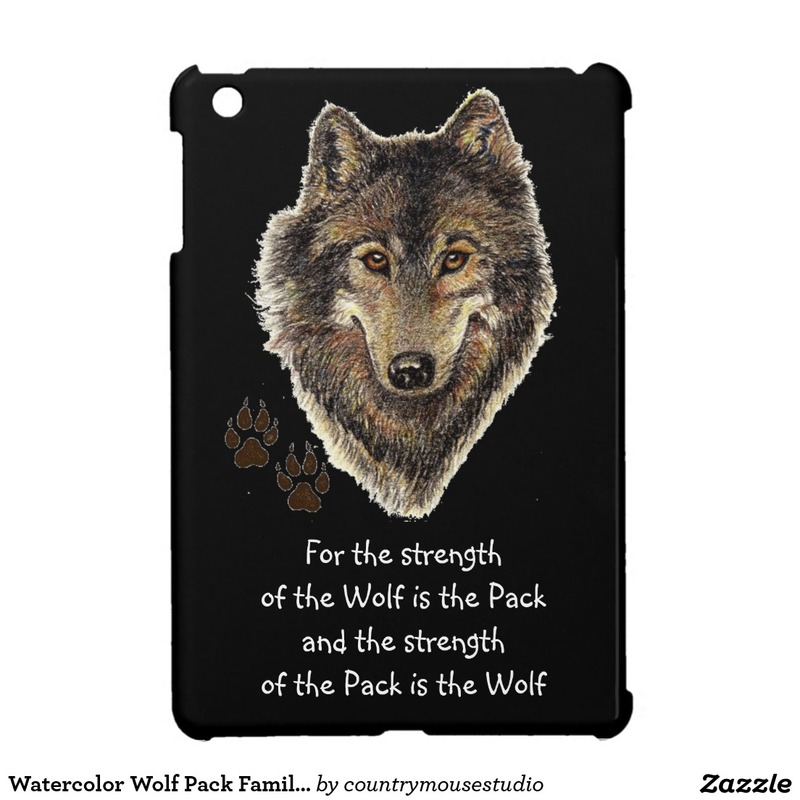 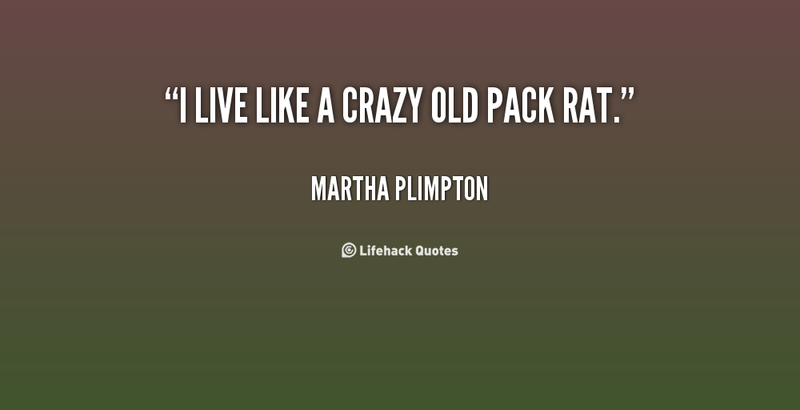 "l LIVE LIKE A CRAZY OLD PACK RAT." 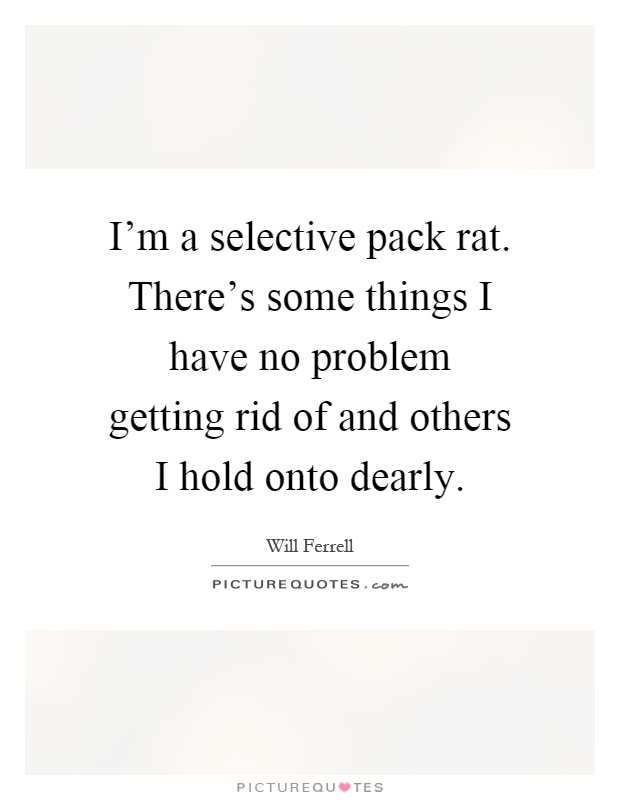 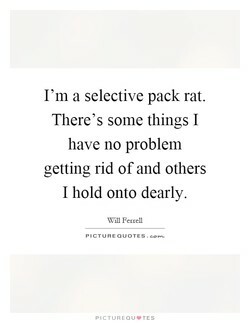 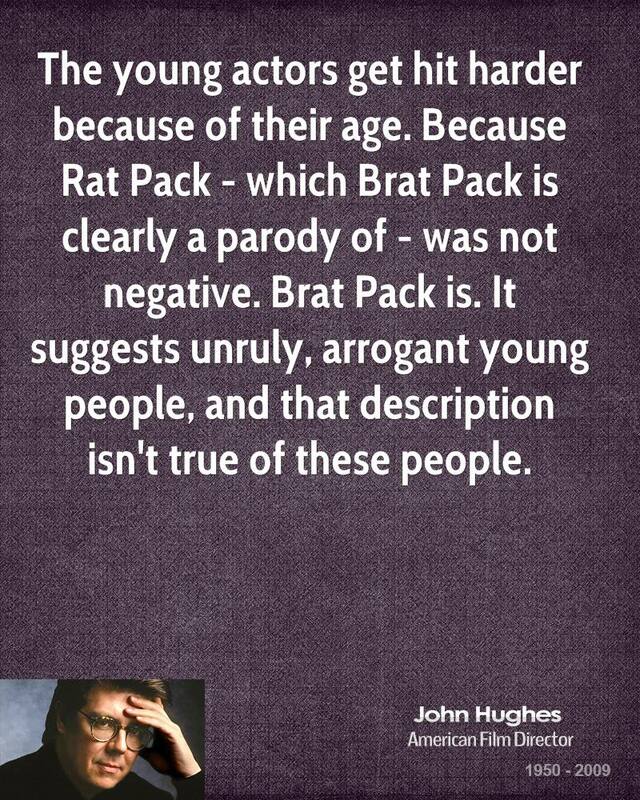 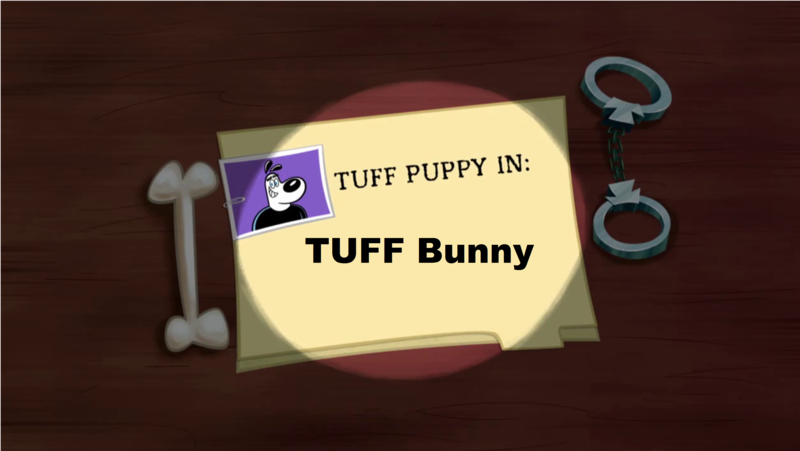 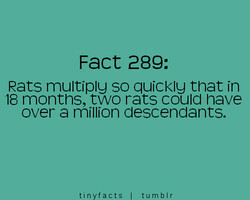 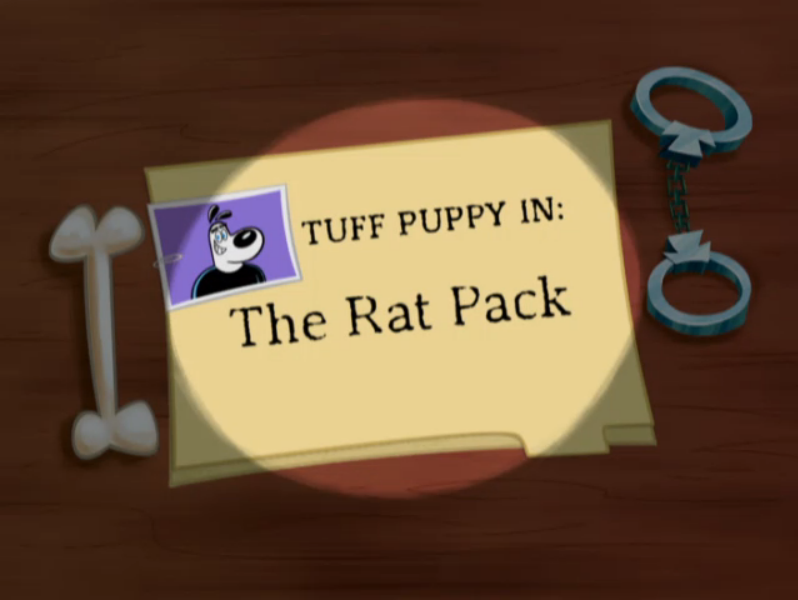 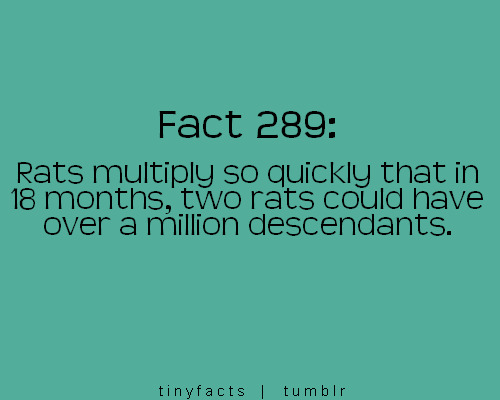 I'm a selective pack rat. 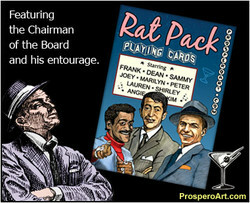 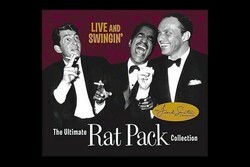 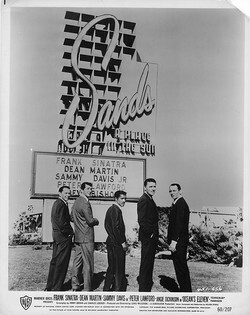 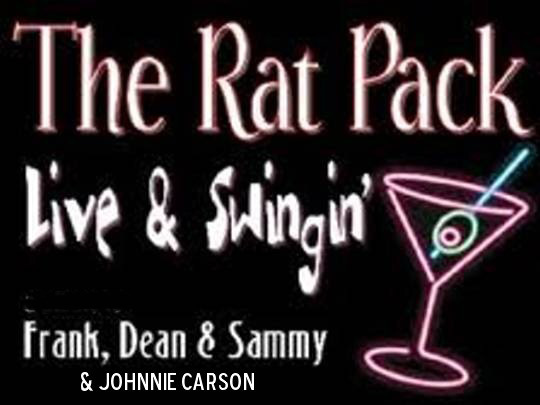 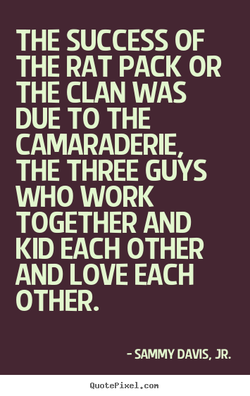 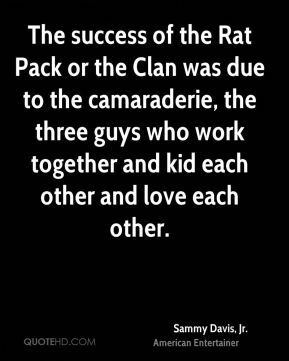 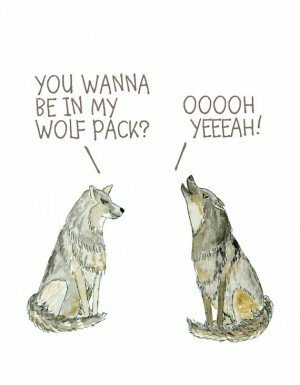 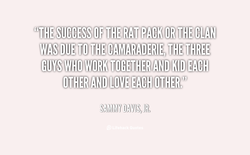 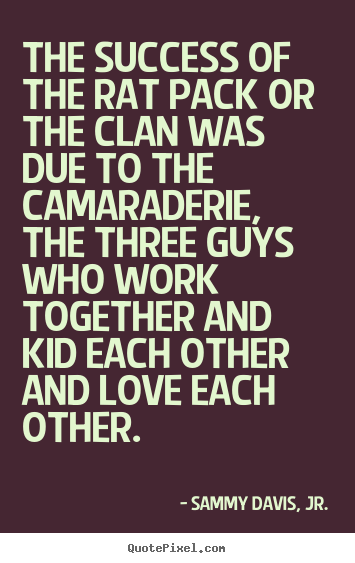 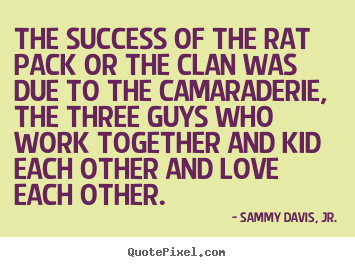 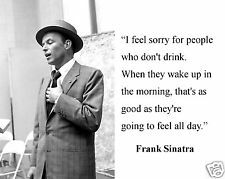 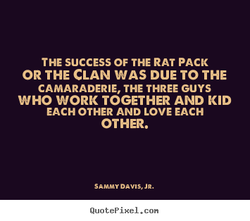 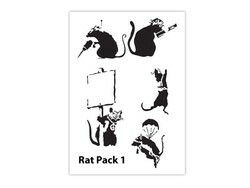 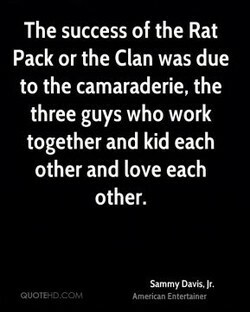 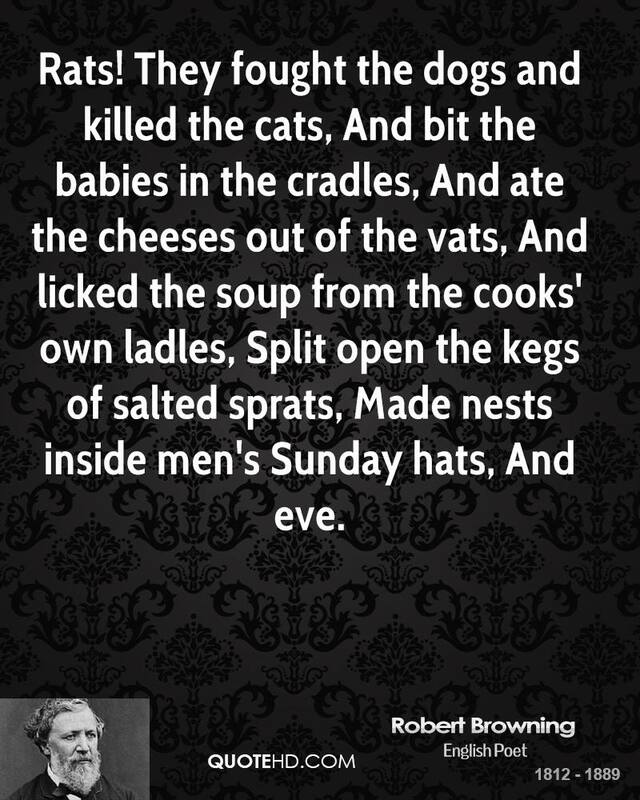 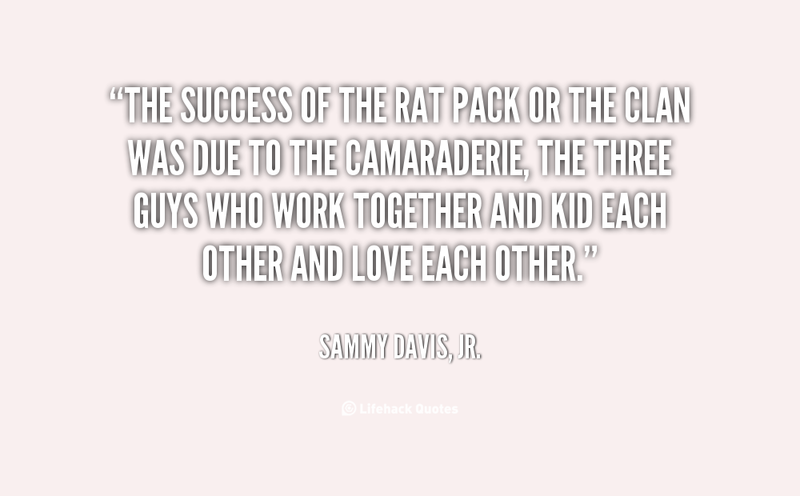 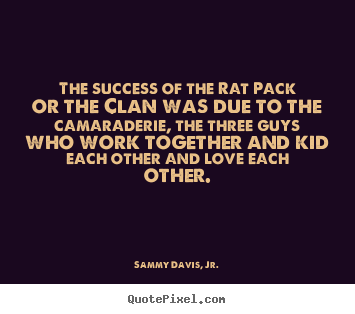 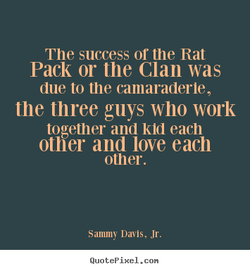 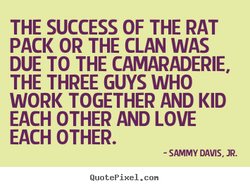 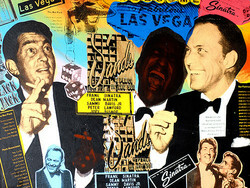 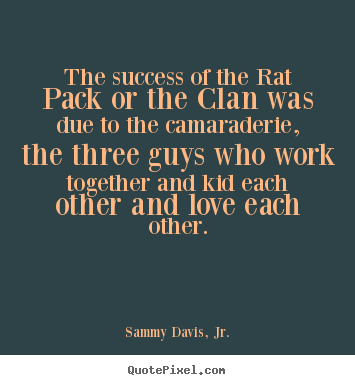 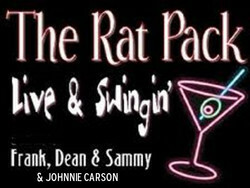 The success of the Rat Pack or the Clan was due to the camaraderie, the three guys who work together and kid each other and love each other. 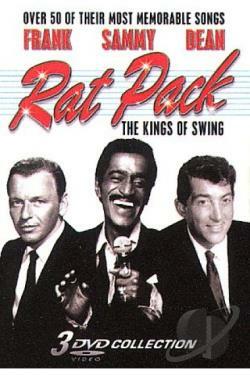 Votes: 3 Sammy Davis, Jr.